KWCL aired for the first time on August 15th, 1958. KWCL-FM arrived February 1st, 1973. With a mission to inform and entertain, KWCL-FM offers you good time oldies as well as local, state and national news, the Mighty Mess, and of course, sports. KWCL-FM is proud to serve as the voice of the Ark-La-Miss. 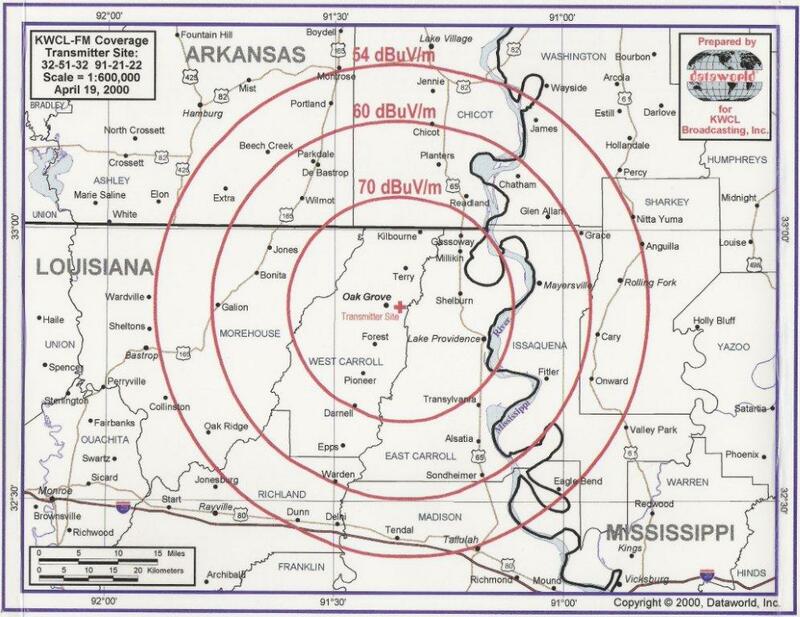 This is our coverage area in the Ark-La-Miss region. Visit our Contact Us page for more information.